A year of moving devotions, this peaceful colouring book from the makers of the Inspire Bible will bring daily calm. 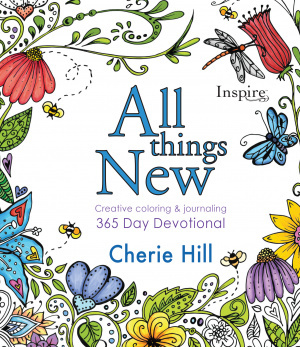 Be inspired, comforted, and encouraged with these 365 devotions that include Scripture art designs to color and space for writing notes and reflections. This beautiful book is designed for the reader who desires a fresh and unique way to connect with God through visual self-expression and journaling. The daily readings will help you stand strong in your faith, lean on God?s grace, and rest in knowing that God promises to protect and bless you with his presence, power, and peace. 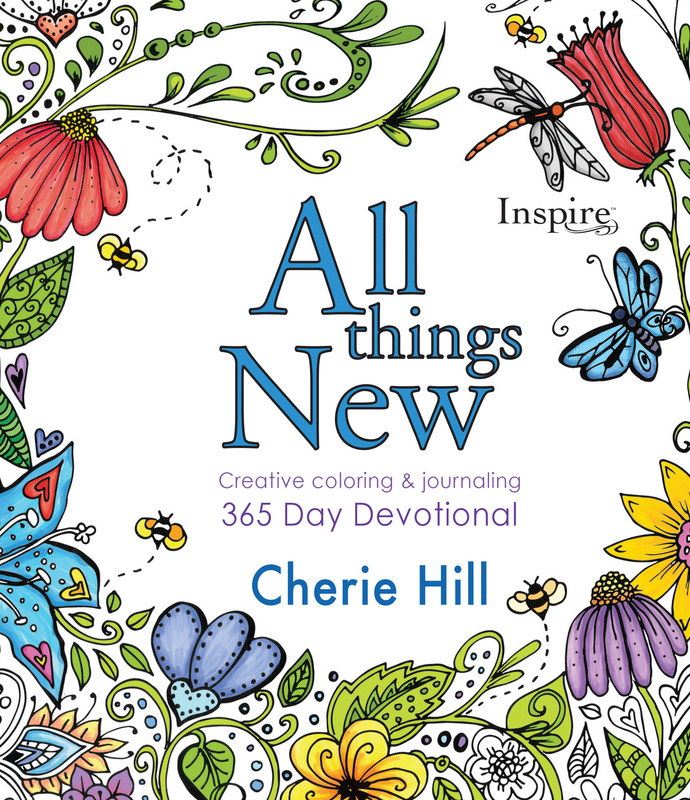 All Things New by Christian Art, was published by Tyndale Momentum in November 2016 and is our 3180th best seller. The ISBN for All Things New is 9781496419996. Be the first to review All Things New! Got a question? No problem! Just click here to ask us about All Things New.